Gary Cokins is an internationally recognized expert, speaker, and author in advanced cost management and performance improvement systems. 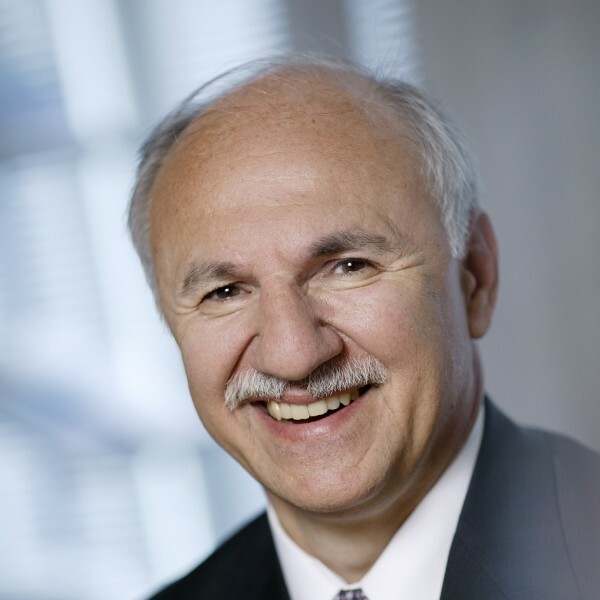 He is the founder of Analytics-Based Performance Management, an advisory firm located in Cary, North Carolina. Gary received a BS degree with honors in Industrial Engineering/Operations Research from Cornell University in 1971. He received his MBA from Northwestern University’s Kellogg School of Management in 1974. Gary began his career as a strategic planner with FMC’s Link-Belt Division and then served as Financial Controller and Operations Manager. In 1981 Gary began his management consulting career first with Deloitte consulting, and then in 1988 with KPMG consulting. 1992 Gary headed the National Cost Management Consulting Services for Electronic Data Systems (EDS) now part of HP. From 1997 until 2012 Gary was in business development with SAS, a leading provider of enterprise performance management and business analytics and intelligence software. His two most recent books are Performance Management: Finding the Missing Pieces to Close the Intelligence Gap and Performance Management: Integrating Strategy Execution, Methodologies, Risk, and Analytics. His most recent book co-authored with Larry Maisel is Predictive Business Analytics published by John Wiley & Sons. 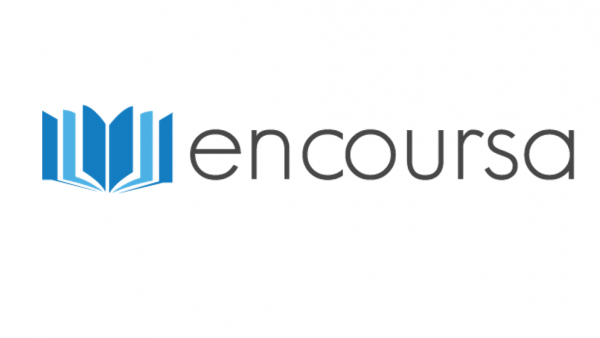 Encoursa's primary goal is to host the highest-quality educational courses in the finance and accounting industry. Our courses feature action-oriented objectives so you can walk away from each webinar knowing you learned something of value that you can put into practice.